In many cultures, food is a way to express love, to welcome friends, and to create family and community bonds. Those values are at the heart—or “corazon”—of our culture at Fiesta and our brands, Pollo Tropical and Taco Cabana. We chose the Latin American Tree Frog as our icon because, like our brands, its roots can be found in the tropical lowlands from southern Mexico, throughout Central America and into northern South America and is seen as a symbol of luck, wealth and prosperity. 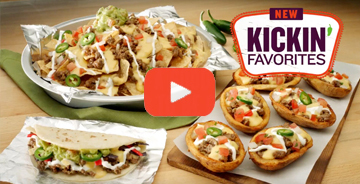 Fiesta brands have rich histories rooted in great food, hospitality, and warm service. To bring those qualities to life in our restaurants each day, we are committed to creating a unique and special culture that translates into our guest experience. We believe in the fundamental dignity and value of every individual, and we believe that everyone on our team has something special to offer.  We look to reward and promote our people to reach their highest potential. Our “Pay It Forward” mindset includes our Fiesta Family Foundation. Created in 2013, the Foundation is a way for all of us to support one another in difficult times and to provide financial assistance for emergency housing, an unexpected illness or other needs that arise and affect a team member's life—because that is what families do. At Fiesta Restaurant Group, we specialize in the operation of fast-casual, ethnic restaurant brands that offer distinct flavors with a broad appeal at a compelling value. 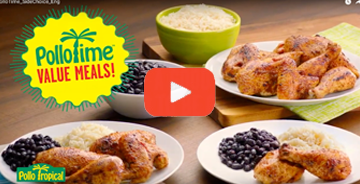 We currently own, operate, and franchise the Taco Cabana and Pollo Tropical brands, with a total of 329 restaurants in the southern United States, the Caribbean, Central America, and South America. Our brands have rich histories rooted in quality food, hospitality, and service to the community. We are well positioned to leverage the growing interest in unique and authentic ethnic foods by offering fresh, handmade fare served in a clean, contemporary, and casual atmosphere at affordable prices. We feature made-from-scratch cooking, fresh salsa bars, table service, free Wifi, drive-thru service, online ordering, and catering - all designed to serve our guests at the pace of their lives. We have an experienced management team committed to creating a unique and special culture for our team members that we believe will in turn translate to our guest experience. 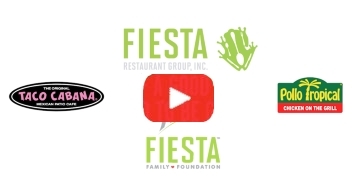 With both brands offering unparalleled value, excellent operating economics, and industry-leading average unit volumes, you can see why we are excited about the future at Fiesta Restaurant Group.